Are you too busy to do your ironing? Is it a chore you really don’t like doing? Then just leave it to us. We provide a professional ironing service to the people of Leeds, leaving you to get on with the things you enjoy! No matter what you need doing, we provide the ultimate ironing solution. 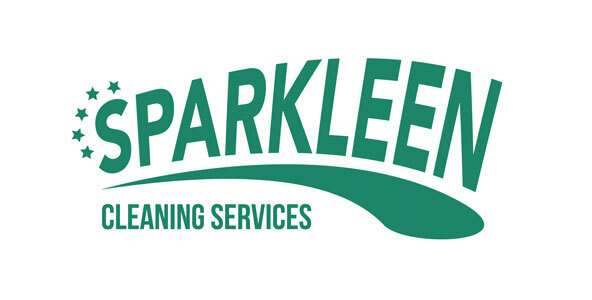 We offer a free collection service, which can be from your home or place of work. Clothing will be returned back to you in double-quick time folded or on hangers. 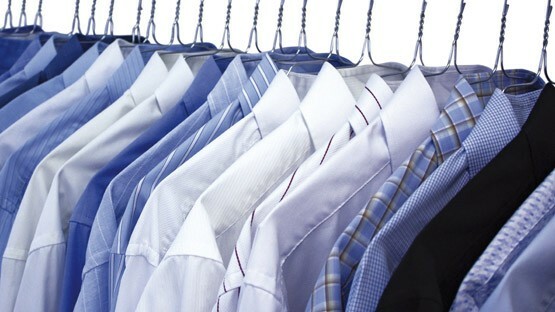 Our professional ironing services are charged per item.